I'm still swooning over all the carefully put together outfits I observed during Fashion Week and am looking forward to introducing some of the little details into my own wardrobe, especially the pink bobby socks! Beautiful pictures! Thank you for the inspiration! Ouitstandingly great fashion taste do you have!!! 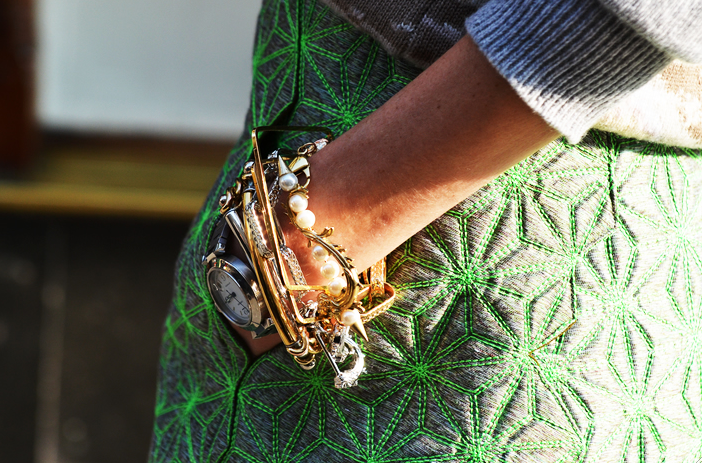 Details making realy tasteful fashion. Beautiful, every one of those photos. Love the hot pink jackets, the gorgeous belt in the second photo ... and the pink anklets in the last one are like the cherry on top! Love! i love these detail shots!!! Hi! 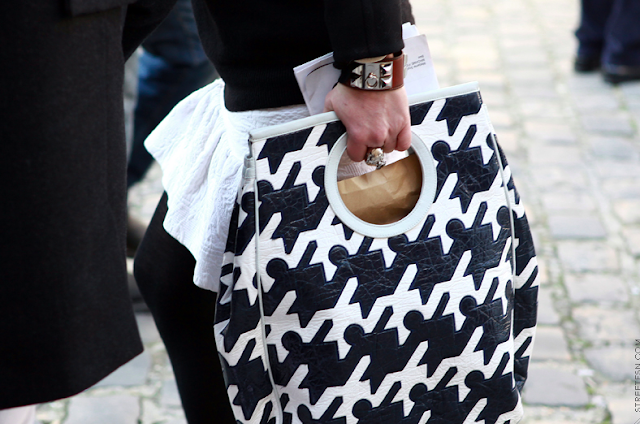 Nice post, I love PFW, I was there... and cool blog! I have just discovered it and I follow you! If you like street style I'm sure you'll like Mes Voyages à Paris!